The following is a summary of the 30 home runs hit on April 8, 2019. Edwin Encarnación homered twice in the same inning. It was the first time a Major Leaguer went deep twice in the same frame since Mark Trumbo did it for the Baltimore Orioles on April 15, 2016. 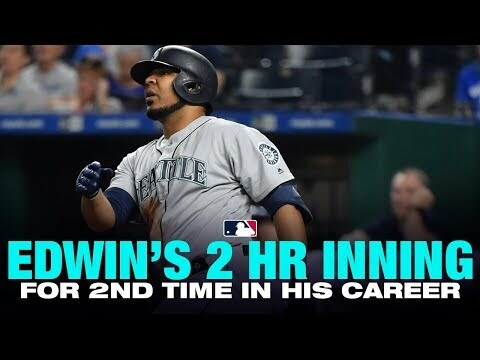 This is the second time Edwin Encarnacion homered in the same inning, making him the fifth player in Major League history to accomplish the feat twice; the other four are Alex Rodriguez, Jeff King, Andre Dawson, and Willie McCovey. 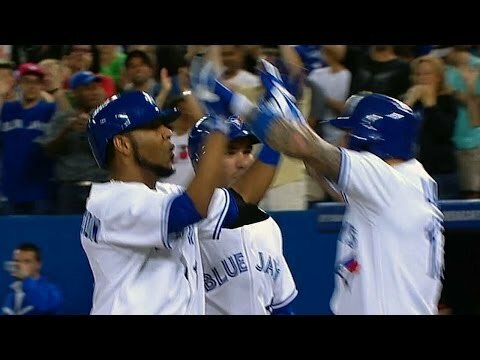 Encarnacion's first game in which he went deep in the same inning was on July 26, 2013, when he was playing for the Toronto Blue Jays. All information for Home Runs of April 8, 2019's wiki comes from the below links. Any source is valid, including Twitter, Facebook, Instagram, and LinkedIn. 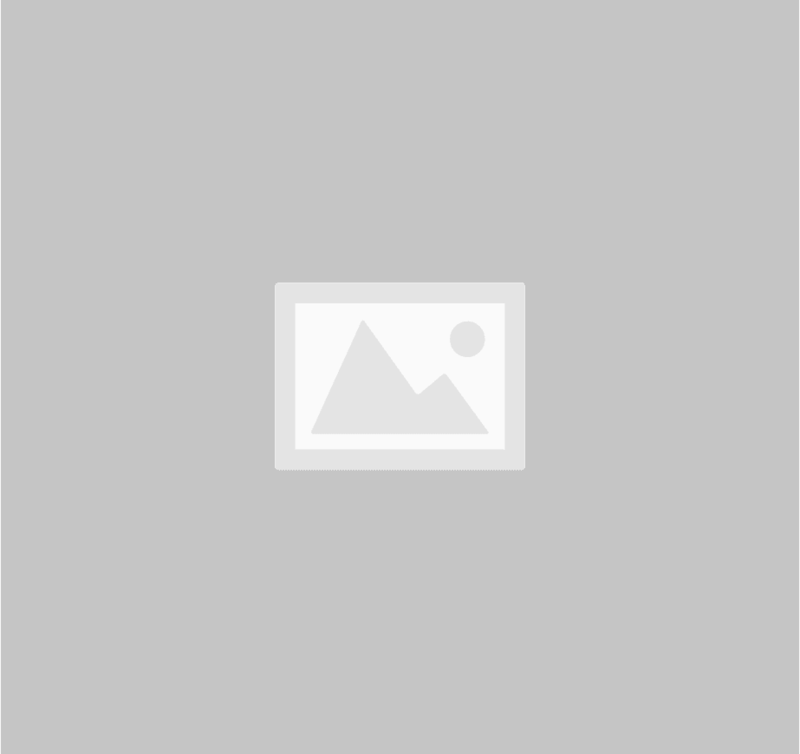 Pictures, videos, biodata, and files relating to Home Runs of April 8, 2019 are also acceptable encyclopedic sources. Other wiki pages related to Home Runs of April 8, 2019.